Finals are upon us! Wouldn’t it be nice to unwind, have some fun, and win some prizes before finals consume every hour of the day? Thank goodness for Jerome Unplugged: Trivia Night! Grab a friend or two or three and join us for some friendly competition. Don’t worry – if your friends can’t make it, we’ll put you on a team! 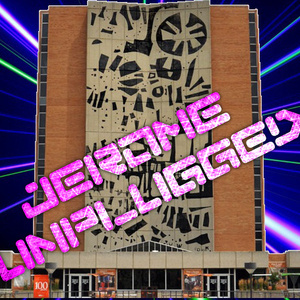 Jerome Unplugged: Trivia Night will be held on Wednesday, December 5 at 7:00 PM in the Pallister Conference Room, first floor of the Jerome Library. Light refreshments will be served.